I was born in Charlotte, NC and am happy to call the lovely Upstate home for the last 10 years. When I'm not at the office I can usually be found enjoying the beautiful nature scenery of the Upstate, trying out a new restaurant or visiting cities near & far. I also enjoy spending time making candles and painting. 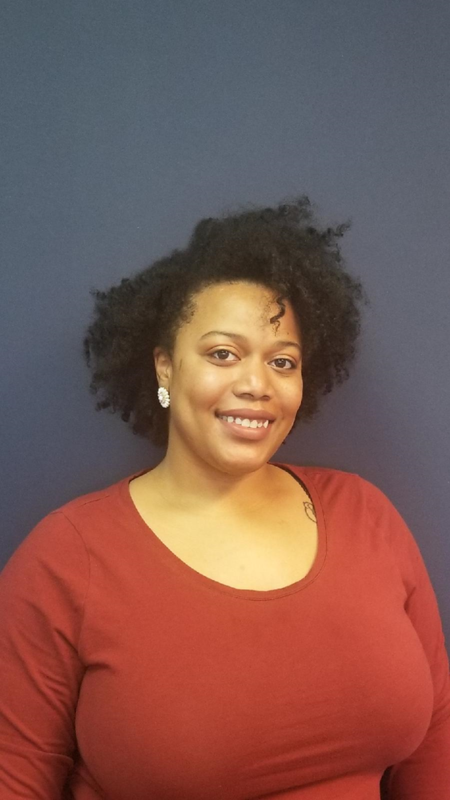 I have been with Acceptance Insurance for 5 years, and look forward to many more. I love being able to help people in my community protect some of their most valuable possessions. It is truly a blessing to get to work with wonderful people on a daily basis and make a difference in my community. I never mind going the extra mile to make sure my customers have the protections they want and need! 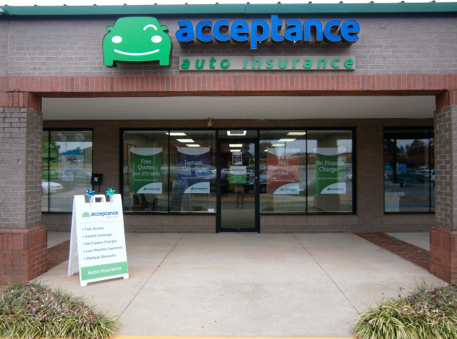 At Acceptance Insurance, located at 100 N Town Dr in Spartanburg, SC, we’re more than just auto insurance! Our multiple products help ensure you’re covered in all aspects of your life. In addition to auto, we can help you with your Motorcycle, Home, and Renters insurances, just to name a few. We partner with top rated carriers so you can compare and save before you buy. Combine your policies and you can save even more! You can find our expert agents in 350 neighborhood locations across the country offering fast, free quotes and the lowest possible rates. We handle claims quickly and we are dedicated to providing you with the very best service. Acceptance Insurance provides you with protection, options and peace of mind.